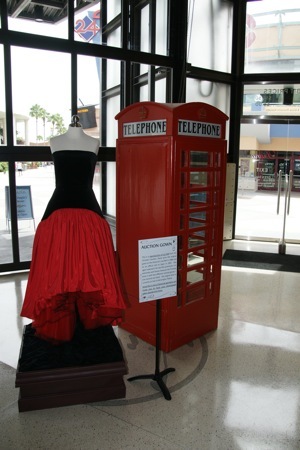 You only have a few more weeks to see the Princess Diana exhibit at Downtown Disney. 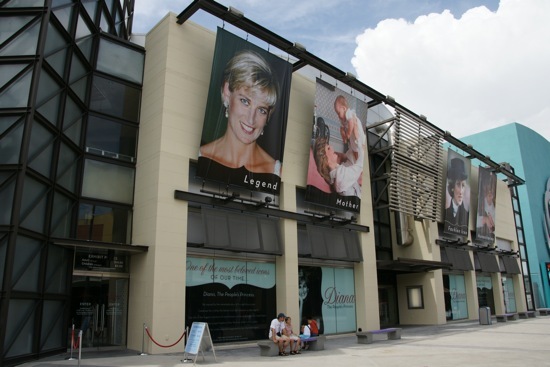 The showcase of artifacts and information about the life of Princess Diana will be closing at the end of November. Diana – The People’s Princess features a sampling of the royal dresses she chose to auction for charity and hundreds of authentic artifacts relating to her life. “On the day Princess Diana died, I was taking care of my grandmother who had just had a stroke. I was moved to tears the moment I heard the news. “I loved pretending I was a princess when I was younger. Part of the magic of Princess Diana was that she was a real princess and everyone could see how a real princess lived. I’m writing this on the anniversary of her death, just a few days after seeing the Princess Diana exhibit at Downtown Disney. I was deeply moved by the experience. 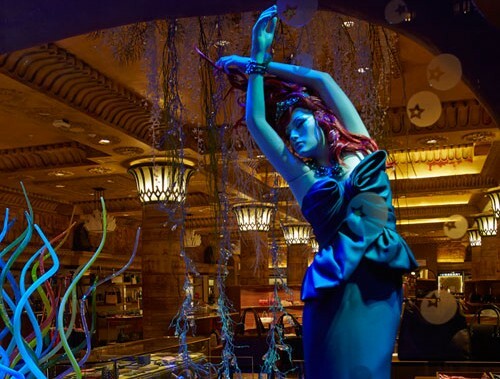 “Just like many people, I was in awe of her. She accomplished so much but died too soon. I loved looking at the many different displays. The dresses were the best part. She was so elegant. I loved seeing all the detail. You can just imagine how many wonderful events she attended in those dresses. While visiting, Exhibit Manager Paul Joiner told us a story about a mother who visited with her daughter so she could tell her about a real princess. But the mother forgot to tell the young daughter that Princess Diana had passed on. The daughter was in tears when she reached the end of the exhibit and saw the memorial area. Seeing the anguish on the daughter’s face, of course, made the mother cry. When she relayed the story to the staff, they were all moved to tears, as was I when I heard the story. For the rest of the exhibit’s run at Downtown Disney, they’re running a special. Adults can now get in for $10, lowered form the regular $14.50. Kids tickets are $5. There’s no word on what will move into the space next. But we have heard a remodel of the entire inside of the building and some cosmetics work on the outside are planned.